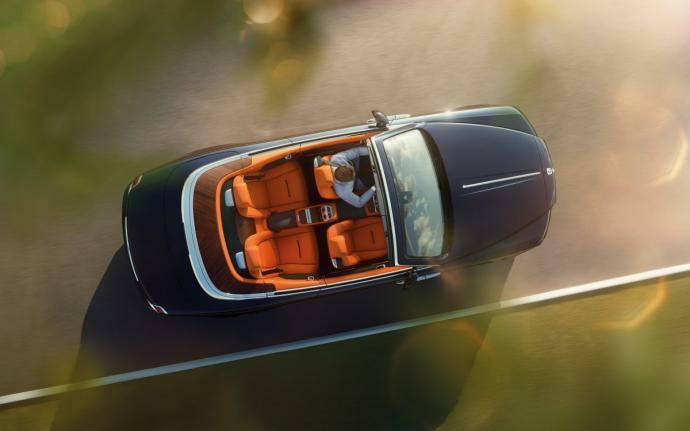 The Rolls Royce Dawn was always going to be a success. 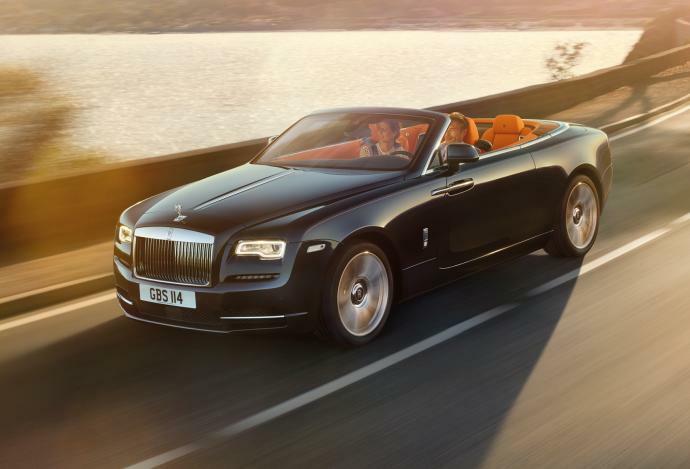 This beautiful convertible-version of the Wraith, which is close to the Ghost, and more reasonable than the Drophead, offers four very comfortable seats. Her voluptuous lines, internally opening doors, and her 570 hourse power 6.6 V12 twin turbo engine are a few features that will charm the luxury car enthusiast for glamorous stays in Monaco, on the French Riviera, Italy and throughout Europe. 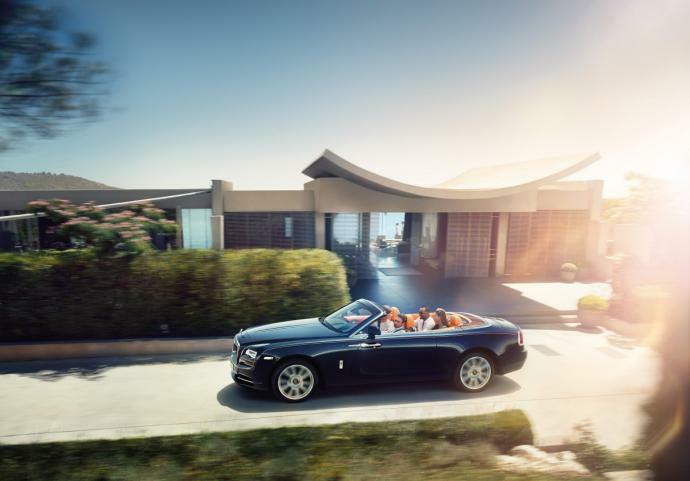 The Rolls Royce Dawn is available for rent at Luxury & Services Rent from July 2016.